Forget the plastic baggies! Save money with these adorable reusable snack bags. 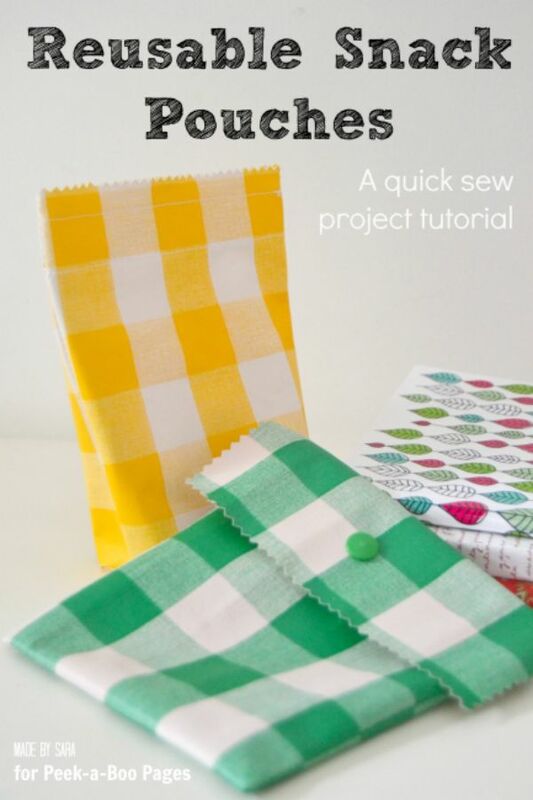 This easy tutorial by Peekaboo Pages will show you how to create easy-to-clean reusable snack pouches in no time.